Machine Name . 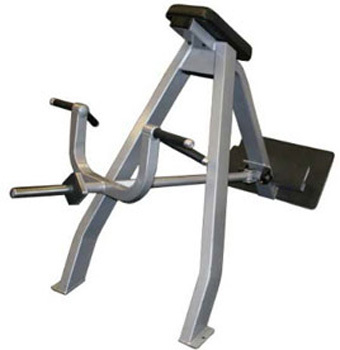 Leg Press . 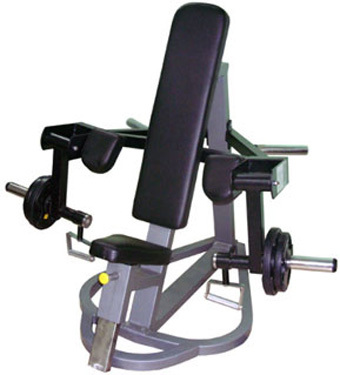 Utilized a linear bearing system for ultra-smooth and quite operation Adjustable back pad and head support. 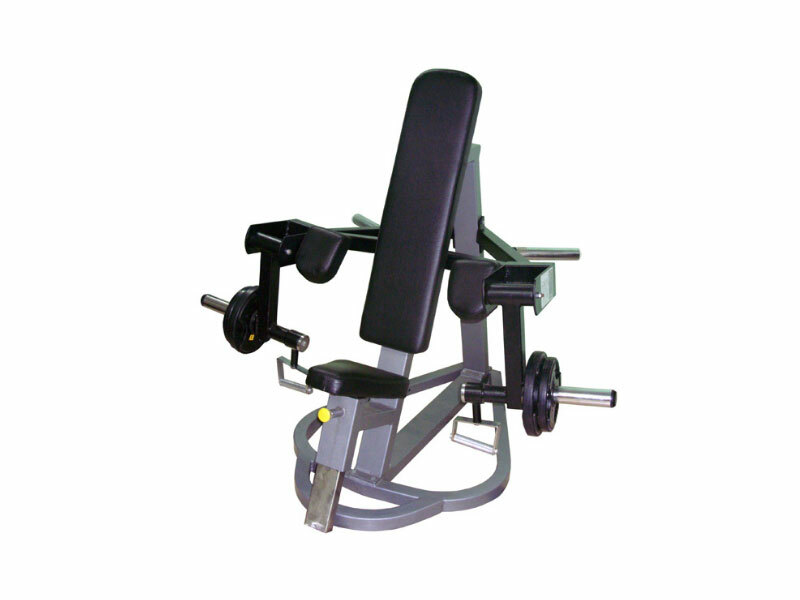 Weight storage rack built onto frame Ergonomic seat design protects lower back. 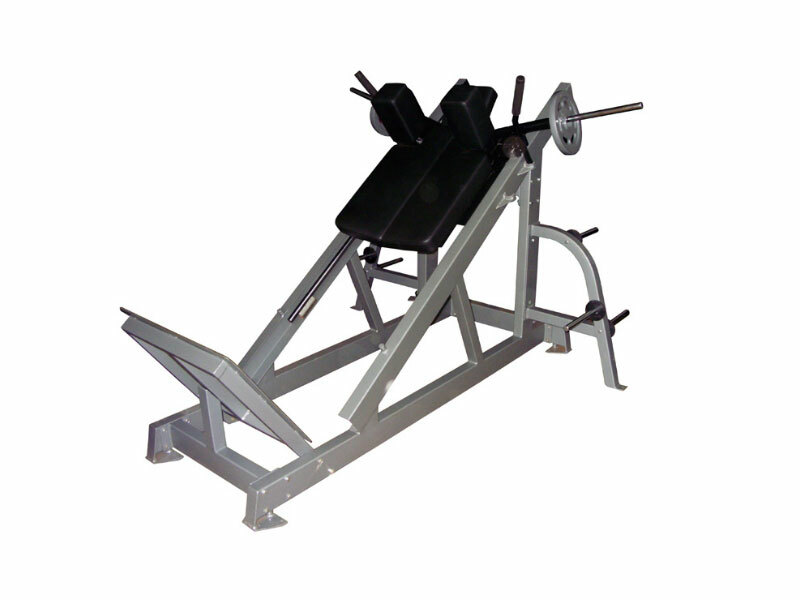 Straight back seat option available, the unit will allow maximum load of 1000 lbs. 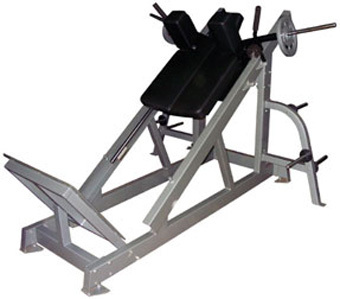 (454 kg) of plates. 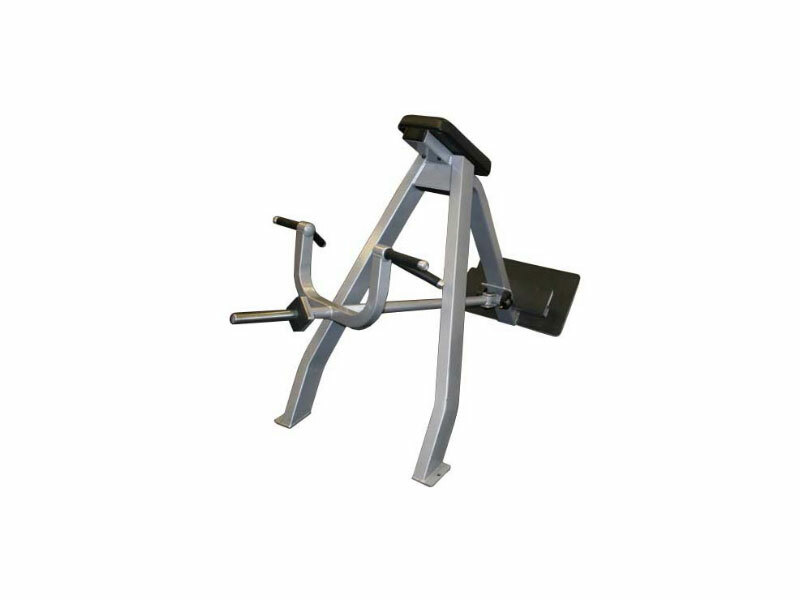 Large footplate for variable foot positioning Range of motion and safety stop adjustment Optional weight storage horns. 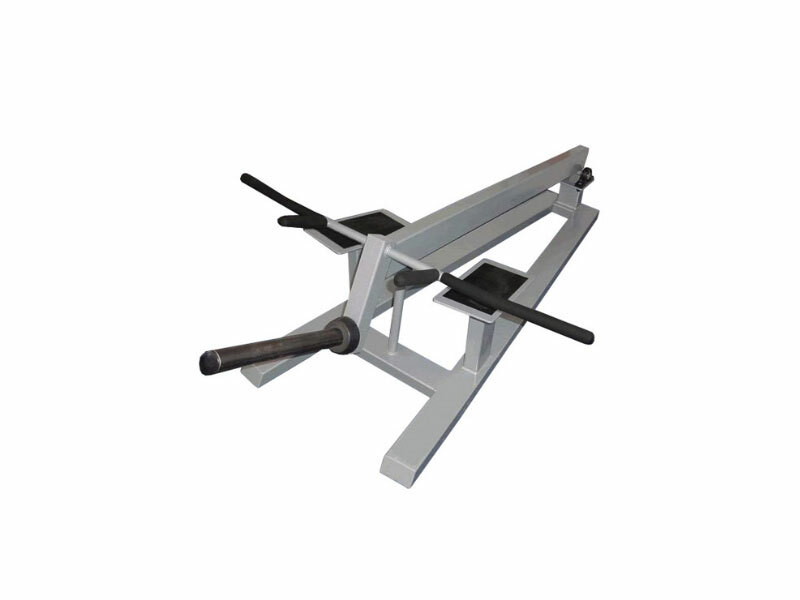 Excellent for training lats and upper back without putting lower back at risk Both barbell and neutral hand grip positions provided. 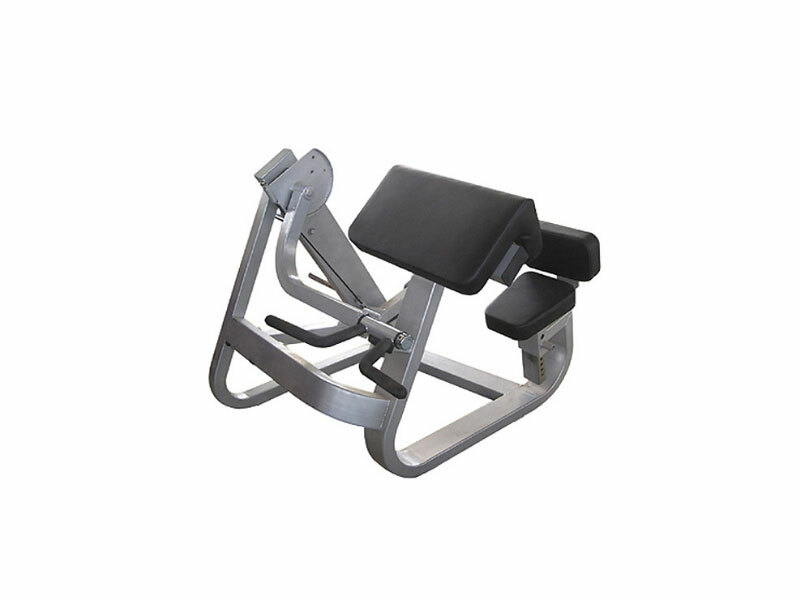 Swivel handle allows for better isolation of bicep muscle. 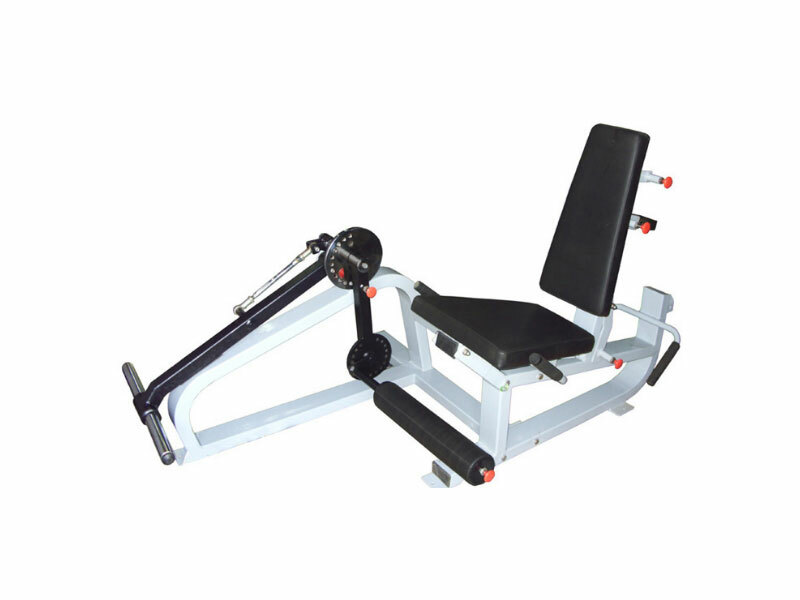 Ergonomic design minimizes stress on elbow joint while allowing for full range of motion. 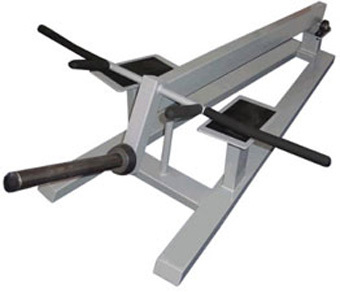 Angled input arms fit user’s natural carrying angle. 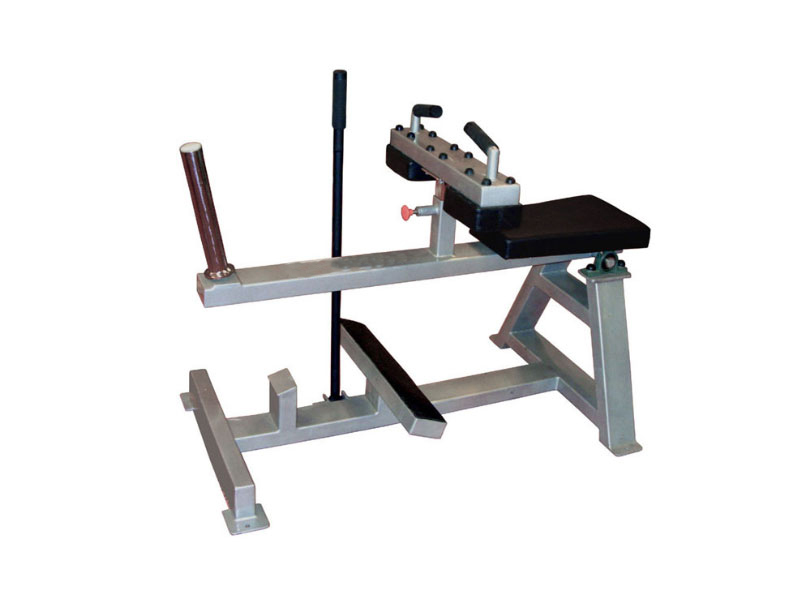 Range of motion limiter allows for control of both flexion and extension every 10 degrees. 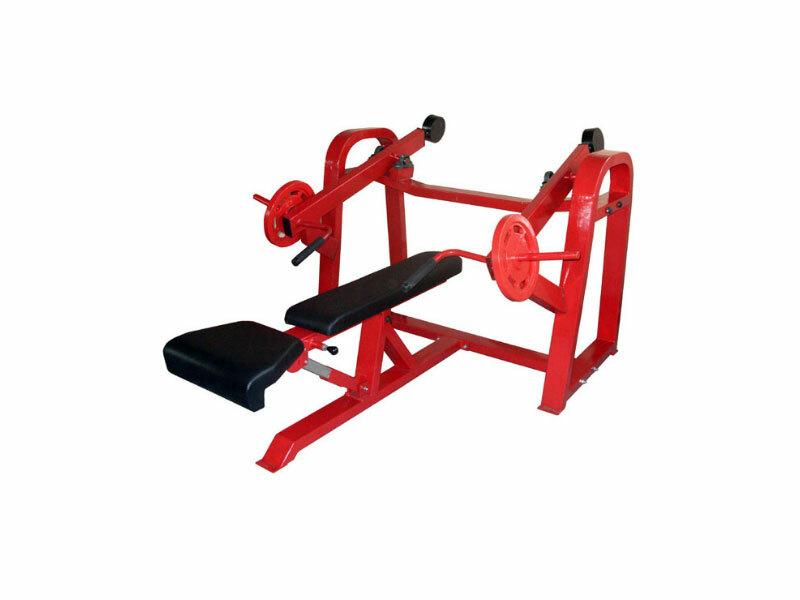 Handles pivoted to fit forearm length and allow neutral wrist position Independent arm action allows unilateral exercise Angled input arms fit user’s natural carrying angle The Bisolator, Plate Loaded machine an incline bench to strengthen and isolate biceps muscle. 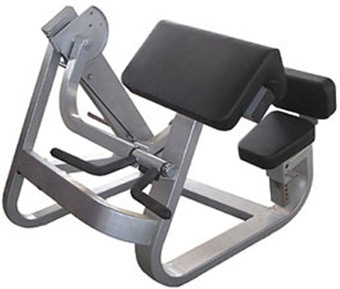 Don’t arch your back when performing the biceps workout on Bisolator. 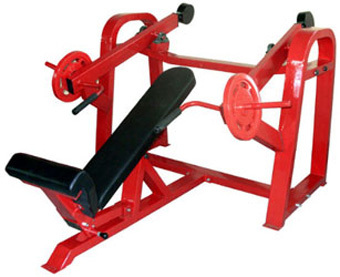 Your arms must be the main muscle group working for effective results. 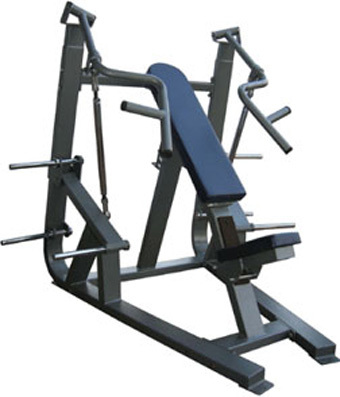 If you find you are using your back too much or arching significantly, you're using too much weight. 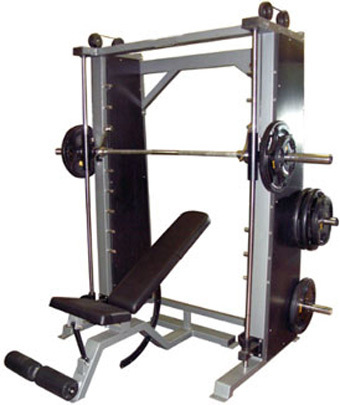 Reduce the resistance for your next set. 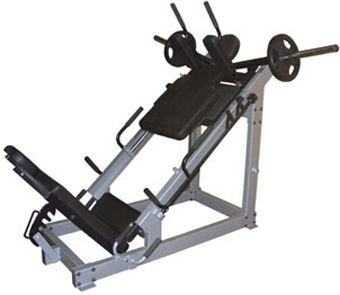 Effective and efficient combining two popular chest exercises into one machine save space, time and money. 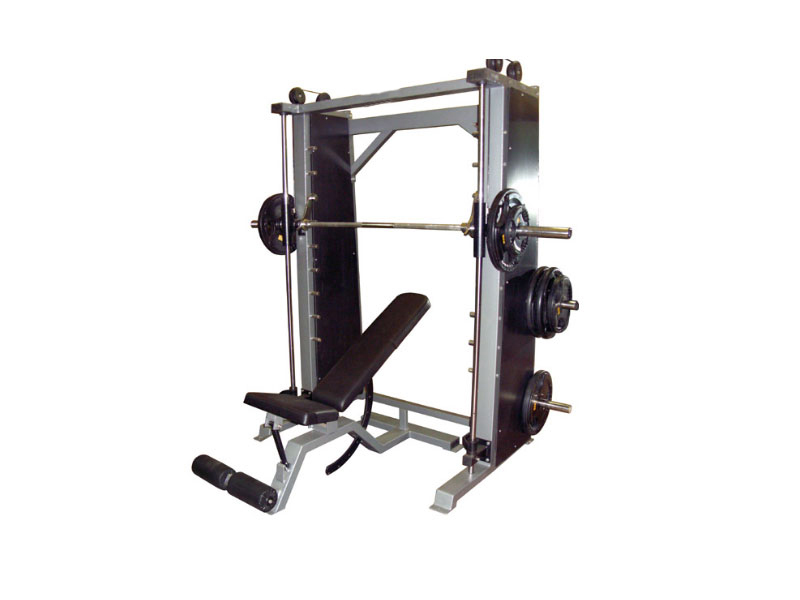 Easy to adjust changes from Flat bench press to Incline Press a fast & painless one. 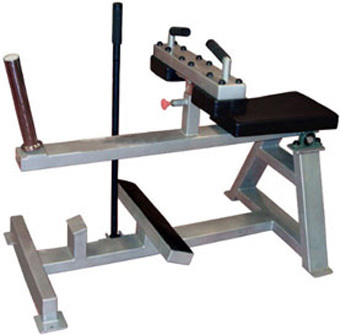 • Standard and neutral position hand grips provided. 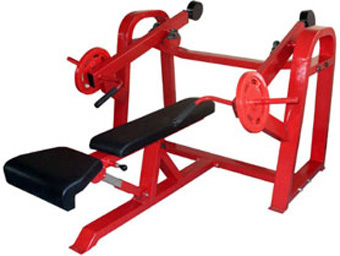 • Adjustable seat allows for proper body position. 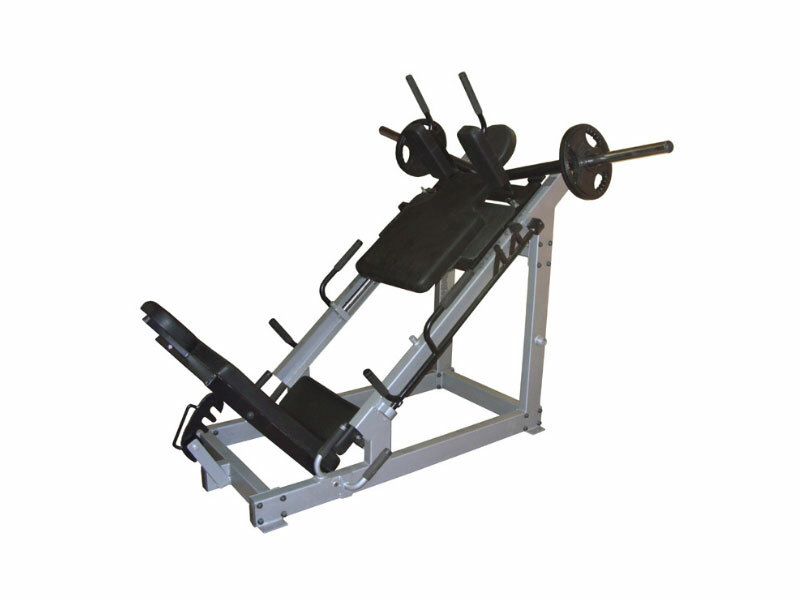 • The 30 degree incline bench targets upper chest. 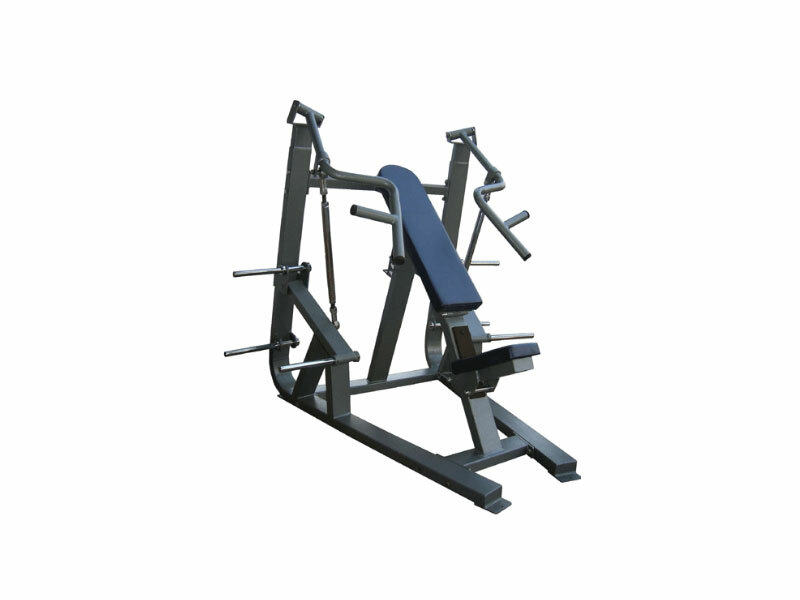 Effective and efficient combining two popular exercise machine into one machine save space, time and money. 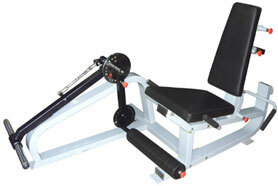 Easy to adjust makes the changes from abdominal crunch to back extension machine a fast & painless one. 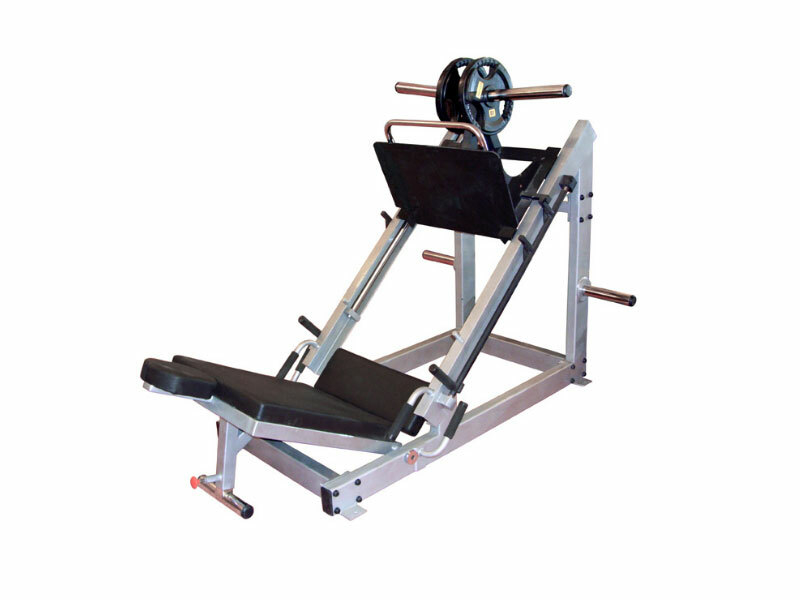 Two Machine in one (Abdominal Crunch, Back Extension) Incorporate range of motion limiter to adjust starting position. 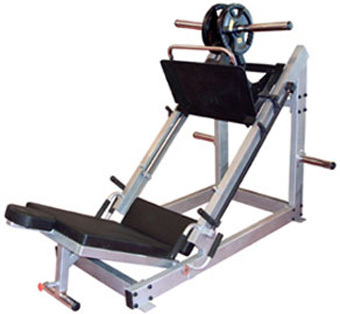 A strong functional torso requires a well defined abdominals and lower back A successful workout of these complex muscle groups demands a routine built upon foundation of consistency Ab Crunch back extension features a unique rotation position that provides correct, crunch style movement for maximum abdominal contraction. 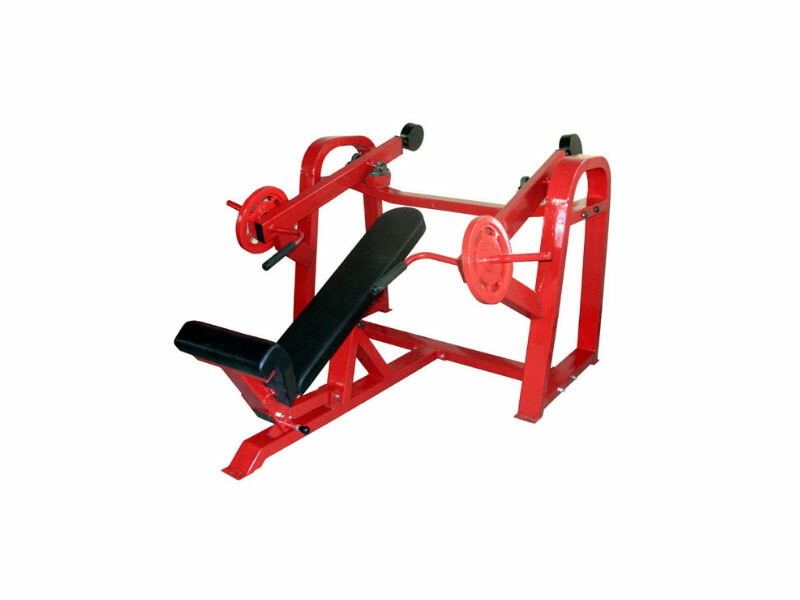 Effective and efficient combining two popular leg exercises into one machine save space, time and money. 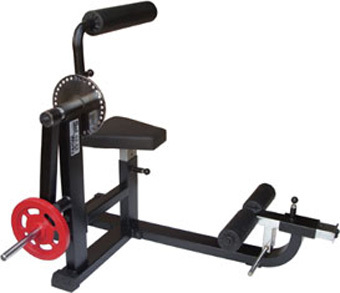 Easy to adjust limiter makes the changes from Leg curl to Leg extension a fast & painless one. 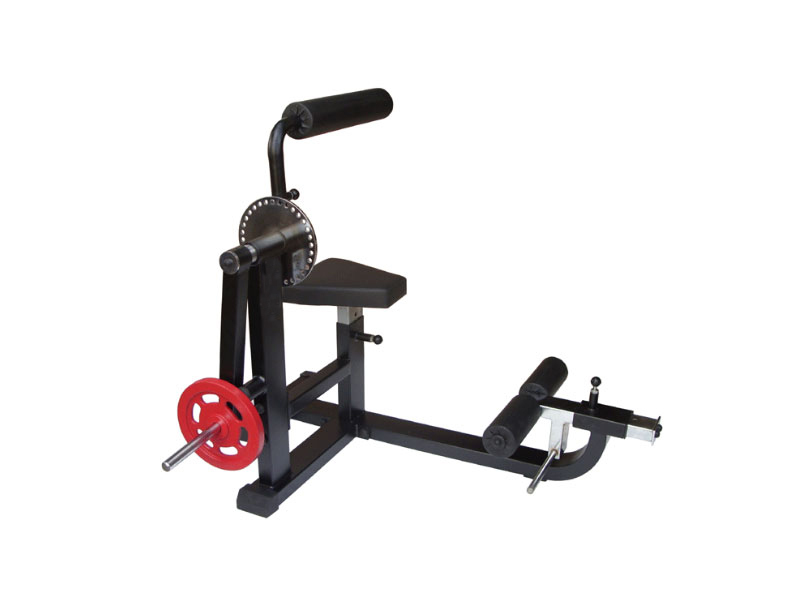 • Range of motion limiter allows for control of both flexion and extension every 10 degrees. • Adjustable back and roller pads. Axis alignment for proper bio-mechanical positioning.